Dustin Hoffman decided to become an actor he dreamed of a career as a classical pianist. 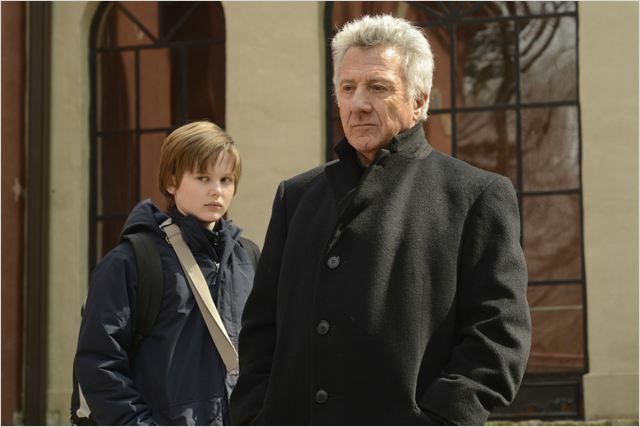 Now, at age 77, Hoffman gets the chance to indulge his passion as Boychoir’s inscrutable Master Carvelle. “I wanted to be a musician but I was never talented enough,” says Hoffman. Initially, he studied music at Santa Monica College before making the switch to acting. Directed by Canadian François Girard (The Red Violin), Boychoir stars Garrett Wareing as 11-year-old Stet, a troubled kid blessed with a golden singing voice. When Stet’s mom dies, his long-lost dad (Josh Lucas) shows up and arranges for his son to attend the prestigious American Boychoir School (a real institute founded in 1937 and located in Princeton, New Jersey). The unruly boy comes under the watchful eye of Hoffman’s strict choirmaster Carvelle, who helps turn him into the star of the school’s world-renowned travelling choir. It’s an unusual role for Hoffman; Carvelle is a steely disciplinarian and rather subdued. 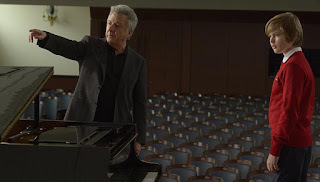 Hoffman’s performance lacks the lively exuberance we’ve come to expect from the actor whose résumé includes such classic movies as Midnight Cowboy, All the President’s Men and Tootsie. But keeping Carvelle somewhat in the shadows was a conscious choice. “There was a discussion to keep the characters two-dimensional except for the lead, it’s the story about the boy,” says Hoffman, adding that the decision mirrors a choice made in another of his films. 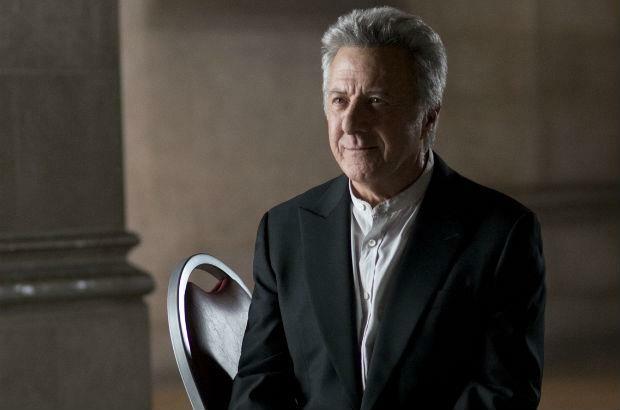 Hoffman bonded with Wareing, and when asked if he considers himself a mentor to the young actors he works with, he smiles and says, “I think what the public maybe doesn’t understand is that’s what we actors do constantly. It’s been almost five decades since his breakout role in The Graduate, and from work as disparate as Tootsie, Midnight Cowboy and Straw Dogs, this remarkable actor has continued to push his talents in sometimes surprising ways. With Oscars for Kramer vs Kramer and Rain Man, and a Lifetime achievement from the AFI way back in 1999, it would be easy for him to hang up the gloves and bask in the fame. 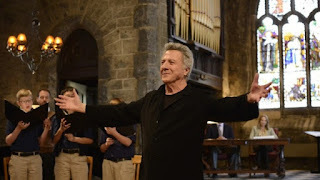 “BOYCHOIR” is released and distributed by CAPTIVE CINEMA.